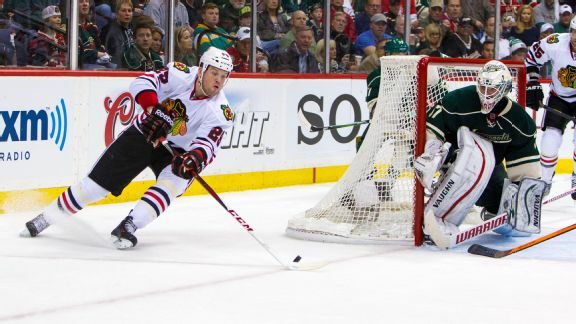 If anyone gets what Hurricanes winger Bryan Bickell -- who was recently diagnosed with MS -- is going through, it's former Wild goalie Josh Harding, whose career was derailed by the disease. 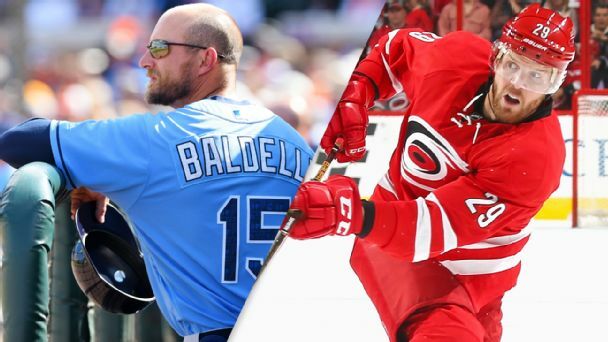 Tampa Bay Rays coach Rocco Baldelli had a promising career cut short by a disease similar to multiple sclerosis, which Carolina Hurricanes' Bryan Bickell was recently diagnosed with. The Montreal Canadiens started so hot, people were re-evaluating their Stanley Cup picks. 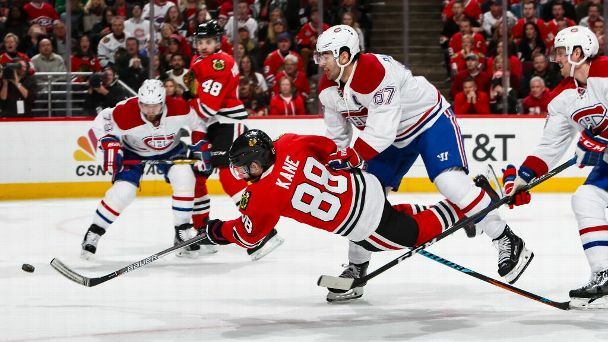 But the Chicago Blackhawks reminded everyone they're not done just yet with a hard-fought win Sunday. 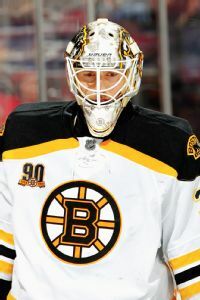 The Minnesota Wild activated goaltender Josh Harding off injured reserve Monday, but subsequently placed the 30-year-old netminder on waivers. The Minnesota Wild have set their active roster for the regular season by placing center Cody Almond and left wing Stephane Veilleux on waivers and right wing Justin Fontaine on injured reserve. Katie Strang looks at five players feeling the pressure of the spotlight this season, including Sidney Crosby and P.K. Subban. Pierre LeBrun offers up his predictions for the NHL's major awards in 2014-15, including two trophies for Steven Stamkos. Scott Burnside looks at five NHL surprises waiting to happen this season, including breakout scorers and a pair of Western Conference teams to watch. 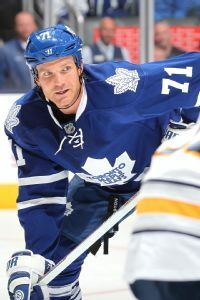 Katie Strang looks at five NHL disasters waiting to happen, including the potential implosion of the San Jose Sharks and coach-player discord for the Toronto Maple Leafs. 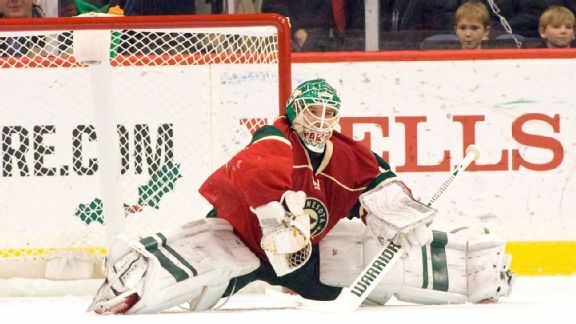 Darcy Kuemper is on his way back to Minnesota to try to save the Wild's muddled goaltending situation.